Our final wedding of 2016 was that of David and Renae, both teachers who share a love of all things Disney. Their ceremony was held at the beautiful Breakfast Point Community Centre and the reception was held at WatervieW in Bicentennial Park. 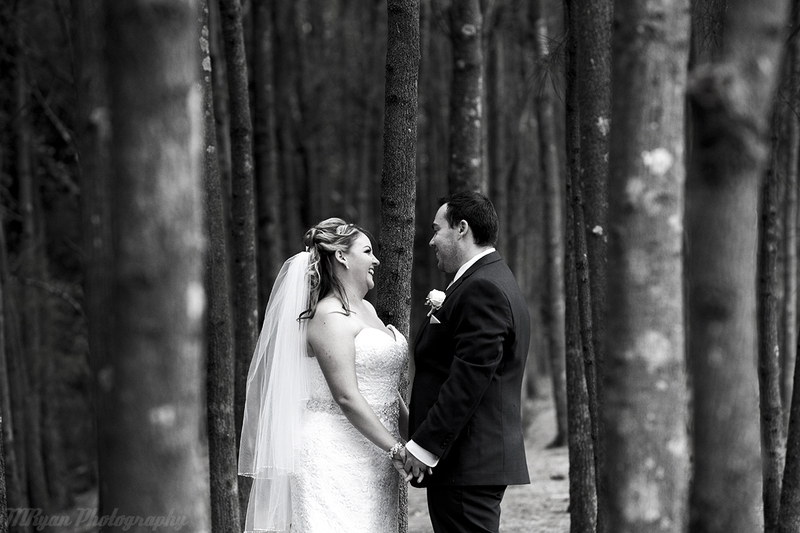 This fun loving couple was so easy to work with. They are so in love, there was never a moment when we would have to force them to look into each others eyes, that all came naturally.